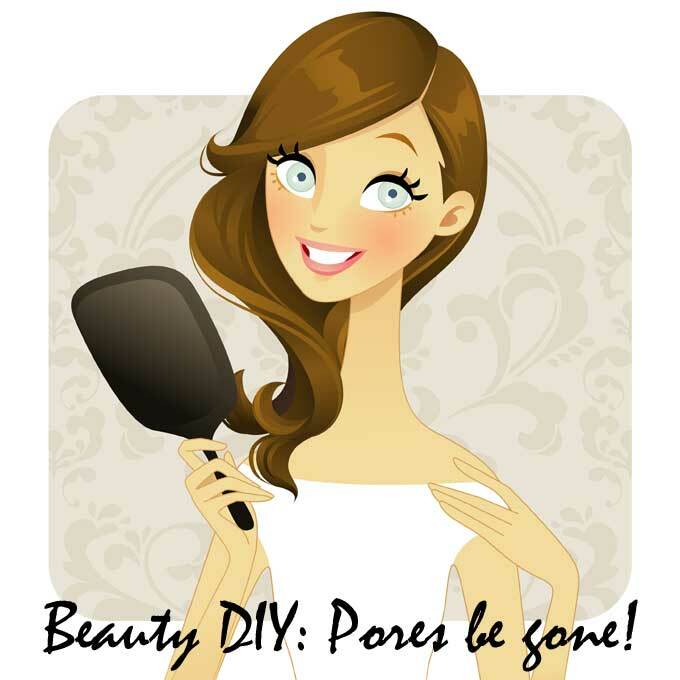 It’s probably the most asked question on this blog: How do I tackle enlarged pores? In fact, if we had our way, pores would do their job absolutely invisibly – the job being to act as the gateway through which skin’s sebum (natural oils) and toxins are thrown out, while water, air and beauty potions are absorbed. Unfortunately, the invisible part rarely happens. Especially if you have oily skin or are more than 20-years-old. Oily skin has pores that are larger than average (to release all that excessive sebum). And as you grow older, skin loses pore-tightening collagen and elastin, making pores sag further. The result? Since enlarged pores don’t reflect light as easily, skin looks rough, bumpy and lacklustre – never an ideal scenario. And that’s not all: Because pores have to deal with so much oil, dirt, leftover residue and dead skin cells every single day, they can easily become clogged. When this happens, blackheads or whiteheads appear and, if not treated properly, these further lead to acne. When the clogging becomes chronic, the pore walls stretch even further, creating a vicious cycle. Unfortunately, pores have no muscular structure, so they can’t open and close like a door (don’t believe skincare brands that tell you otherwise). But that doesn’t mean you are stuck with mammoth pores for the rest of your life, though. The trick is to leave them looking refined (and hence appear smaller), keeping them unclogged and smoothing the surface. This all-natural recipe tackles enlarged pores with a mighty dose of skin toning, astringent and antibacterial ingredients. It also promotes cellular turnover, sweeps away dead cells and literally flushes out the pores, leaving skin looking refined and much smoother. All this with about 5 minutes of prep-work? Bring it on? Pour the clay in a bowl and carefully add the remaining ingredients one by one, stirring well to get a smooth paste. If the paste is too thick, add some water or green tea till it becomes manageable. Apply evenly to clean, dry skin, avoiding eye area. Leave on for 15 minutes, then rinse off with warm water. Do you have enlarged pores? How do you tackle them?